Care home managers can lower the total costs and the staff get more time for rewarding care. 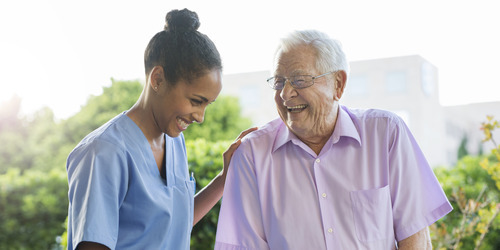 Care that is adapted to each individual resident so that every resident gets the right care for their specific needs. If you want to find out more how you and your residents can benefit from TENA Solutions, please contact your local TENA representative. 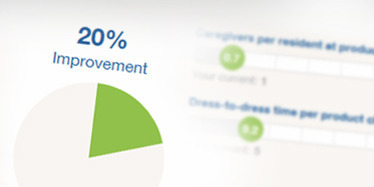 Try our value simulator and see how TENA Solutions can benefit your care home.